What a podcast last night! We had Deadpool co-creator Fabian Nicieza on and he dished on the making of the one of the most iconic characters in Movies today! How did he and Rob Liefeld create the Merc with a mouth? And what was the one X-men story he wrote that he wishes he could do over? PLUS: It’s our Post-Oscars Hangover Spectacular! 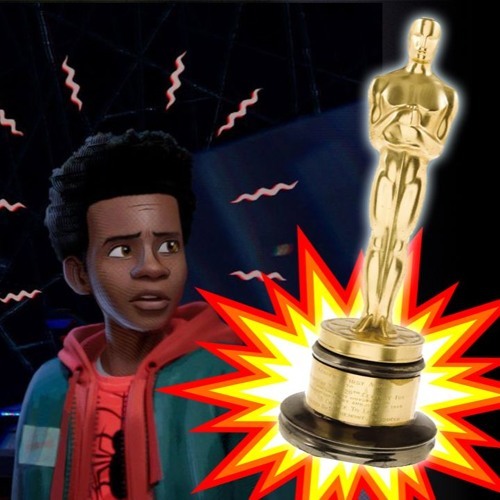 Into The Spider-Verse broke new ground with it’s Oscar win. But was costume design enough to satisfy Black Panther fans?